IRONKEY D300 Review: Why you want this hardware encrypted thumb drive, especially if you own cryptocurrency. I was searching for a solution to store sensitive files without using the cloud. If the device is out of your control for a short period of time, it is harder to create a bit-by-bit image of it in order to perform a brute force attack later. Tamper resistant. It’s filled with resin. You cannot physically get to the components without destroying the device. 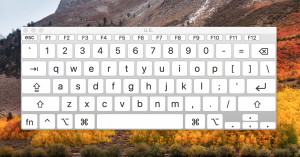 MacOS, Windows, and Linux all have virtual keyboards. You should always use one to defeat keyloggers. This will not defeat screen capture malware however. Use an air-gapped computer is possible for retrieving files. Otherwise, always keep your anti-malware software updated and use a firewall. You can also use a combination of physical and virtual keyboards to make the character correlation more difficult. Why you want two of these devices. Any hardware can fail. You’ll want to backup your data to something equally as secure. 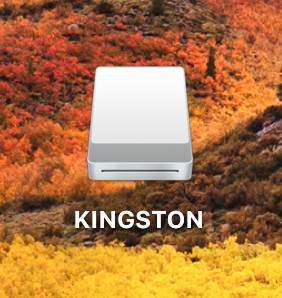 This will require you to regularly synchronize the two drives. You can do this manually or using a file sync utility. Lock and remove your device after every use. An unlocked device can potentially be remotely accessed. Minimize the time window for which this can be accomplished. They are expensive on a per GB basis. 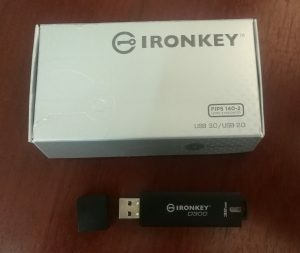 A normal 32GB USB drive costs about $10 USD. If you are looking to buy 2, you are looking at over $300. If you are protecting tens or hundreds of thousands worth of identity or financial data, this investment is small. There are export restrictions for hardware encryption devices in the US. You might not be able to purchase one if you are outside the US.